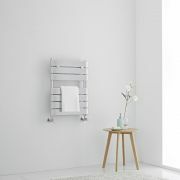 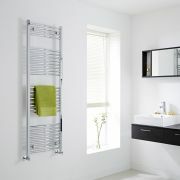 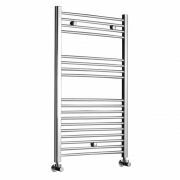 Combining modern style with superb functionality, the Kudox 1000mm x 500mm flat chrome heated towel rail will bring a designer touch to your bathroom or en-suite. 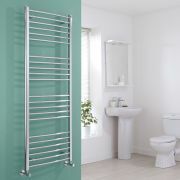 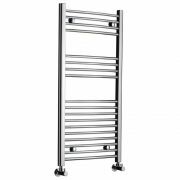 This heated towel rail features a hard-wearing chrome finish that blends in easily with any décor and a modern ladder style design, so there’s ample space for your towels. 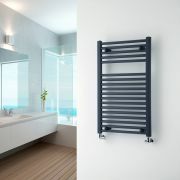 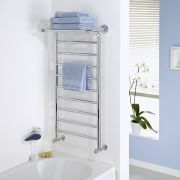 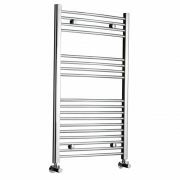 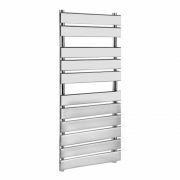 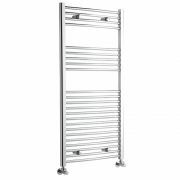 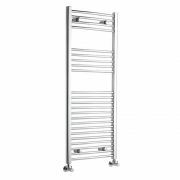 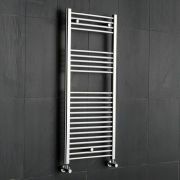 Producing a superb hourly heat output, this heated towel rail will keep your towels luxuriously warm whenever the central heating is on. 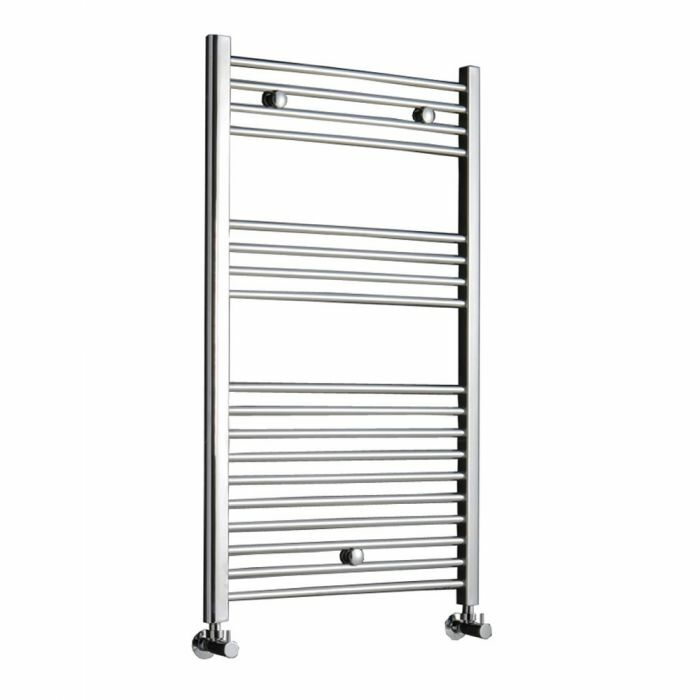 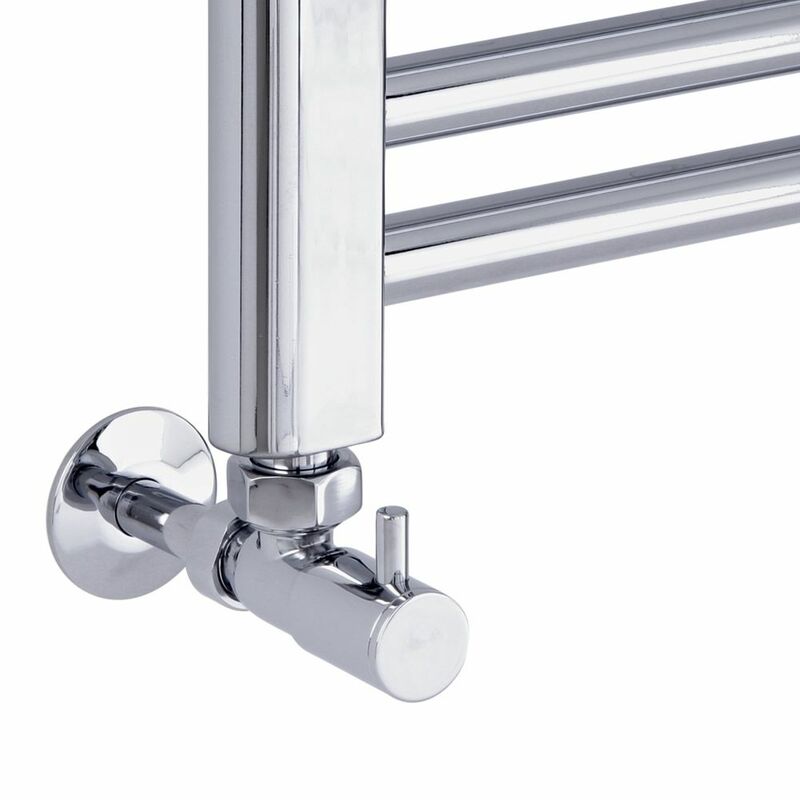 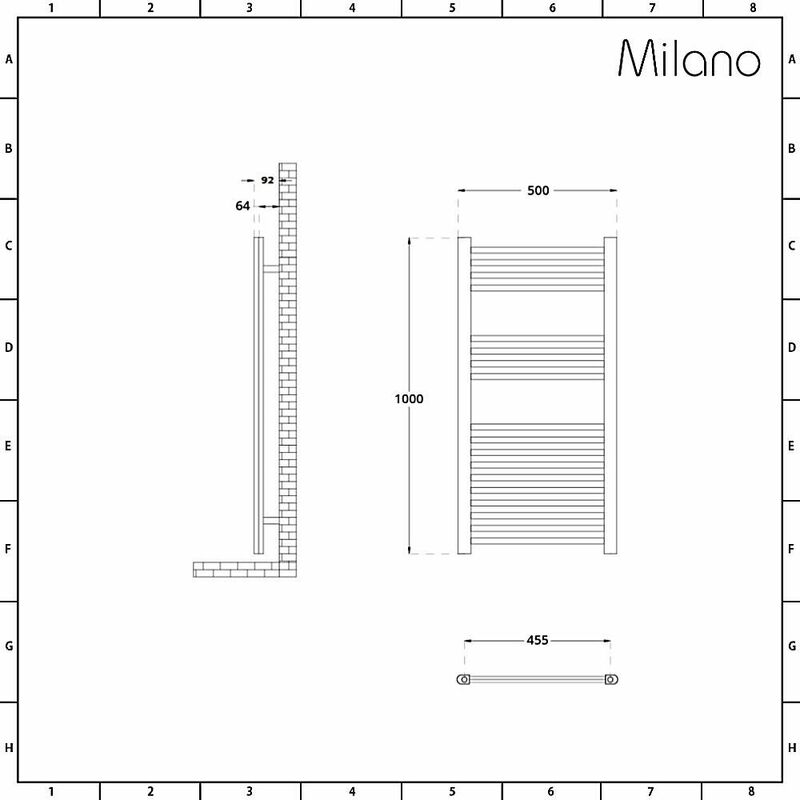 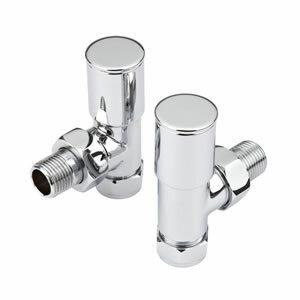 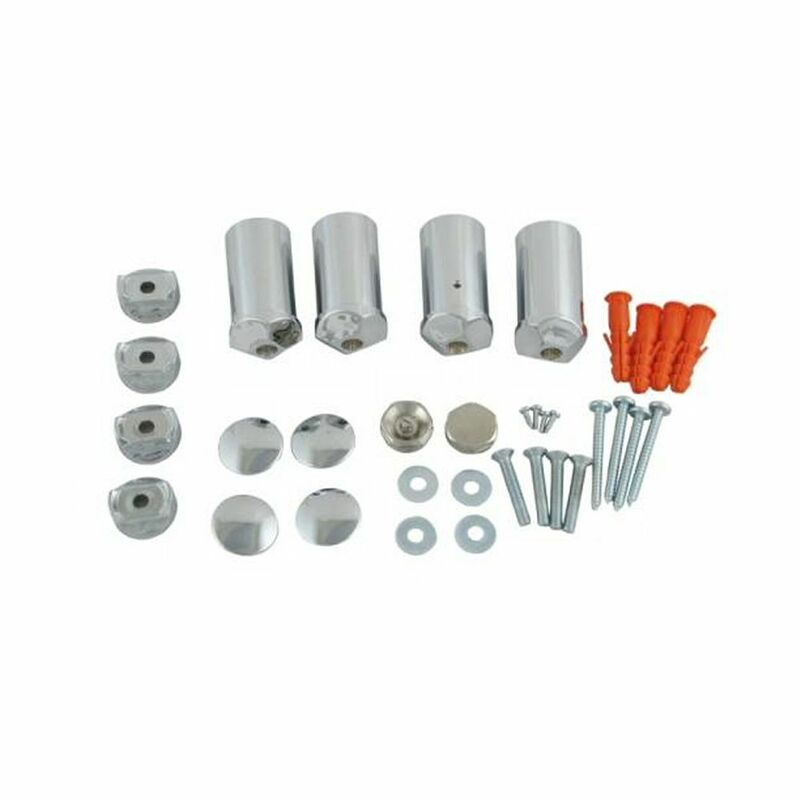 The premium quality steel construction gives you a heated towel rail that will look and perform like new for years to come.